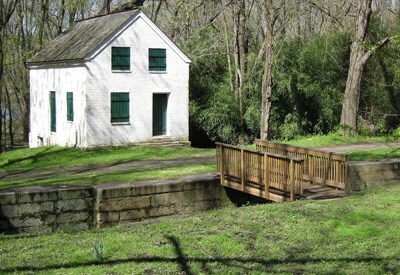 Spend the night in an historic lockhouse along the C&O Canal. 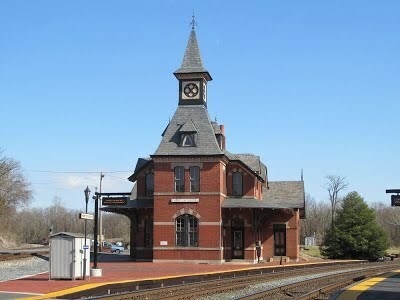 Built in 1875 by the Baltimore & Ohio Railroad (B&O)–the charming Victorian station is on the National Register of Historic Places. Today it is used by MARC passenger trains.